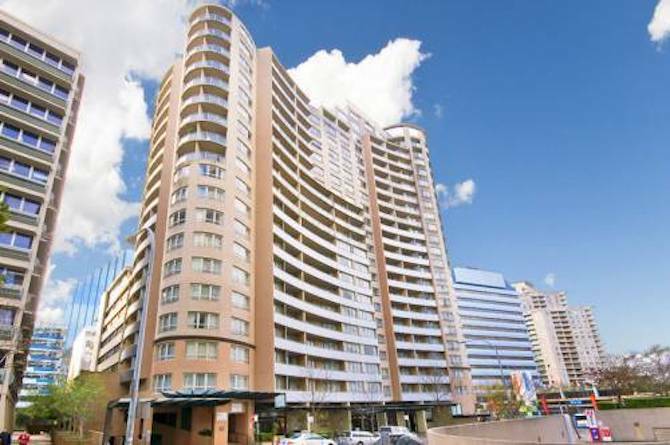 This one bedroom fully furnished apartment in Darlinghurst/Surry Hills is located on Poplar Street, Surry Hills. The property is a short walk from the Sydney CBD and the dorr step of Riley and Crwon Street, ideal for both the corporate or holiday traveller in search of self-catering short and long term accommodation. Surry Hills and Oxford Street are widely known in Sydney for bringing all types of people, food, music and art together in a colourful and relaxed atmosphere and environment, packed with restaurants, cafes, cultural events, art galleries and cinemas. This one bedroom apartment comes complete with towels and linen, furniture, fixtures and fittings including a DVD player, plasma TV, WIFI, washing machine, dryer, dishwasher, air conditioning and access to a gym.